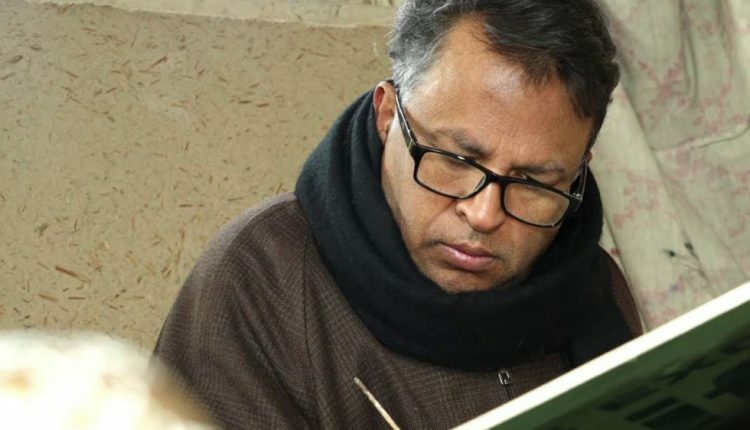 Bhubaneswar: Hailing from Hassnabad in Srinagar district of Kashmir, Fayaz Ahmad Jan is a paper mache artisan, who was recently awarded the Padma Shri, the fourth highest civilian award in India for his work in handicrafts and paper mache. Fayaz has participated in various workshops held in the US, Brazil, France, Sweden, Italy, Singapore, Oman, Dubai, Iran and Kyrgyzstan. Kashmiri Paper mache is a handicraft of Kashmir that was brought by Muslims saint Mir Sayyid Ali Hamadani from Persia in the 14th century. It is based primarily on paper pulp, and is a richly decorated, colourful artefacts; generally in the form of vases, bowls, or cups (with and without metal rims), boxes, trays, bases of lamps, and many other small objects. 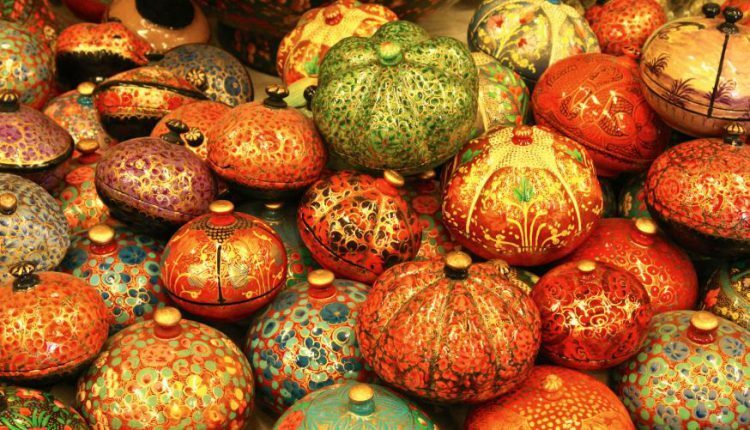 These are made in homes, and workshops, in Srinagar, and other parts of the Kashmir Valley, and are marketed primarily within India, although there is a significant international market. The product is protected under the Geographic Indication Act 1999 of Government of India, and was registered by the Controller General of Patents Designs and Trademarks during the period from April 2011 to March 2012 under the title “Kashmir Paper Mache”. Jan has been practising this art for the last 35 years. His forefathers too were skilled paper mache artisans in Kashmir and have been practising this art for hundreds of years. Fayaz Ahmad Jan also has a paper mache workshop in Rainwari Srinagar. He takes help from other local artisans to fulfil large orders as he gets such orders from across the globe. In his workshop, he makes various showpieces, jewellery boxes, vases, bowls, lamp base, trays, table-tops, paintings besides experimenting with new products. Jan was the main worker for Mumbai Chhatrapati Shivaji International Airport’s 1,000 sq ft murals of meticulously done paper mache and intricately carved wood work prepared over more than one year. “I am honoured to receive the Padma Shri. My hard work has not gone unnoticed,” Jan said. 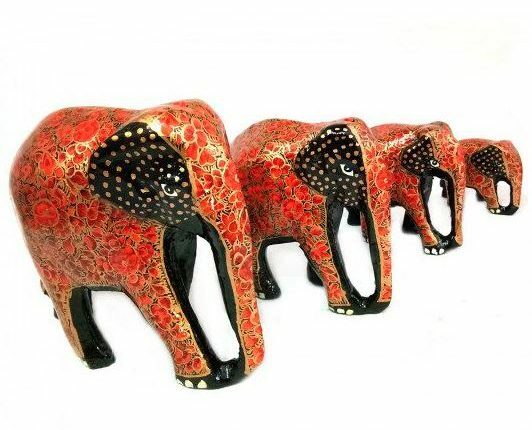 He reflected that there used to be only a handful of artisans practising Kashmiri papermache art at national and international levels when he won the National Award way back in 1988 and National Merit Certificate in 1985 for his works. 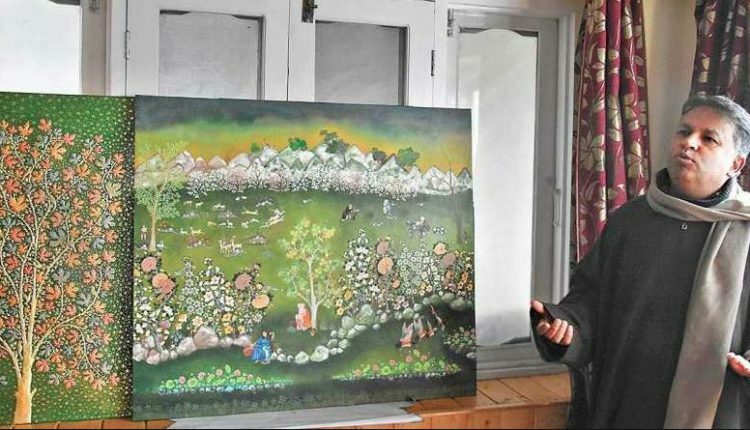 Jan said that he is happy that the government recognised his work in this field but demanded serious attention of the government to revive the art, which is losing sheen in the Kashmir valley.